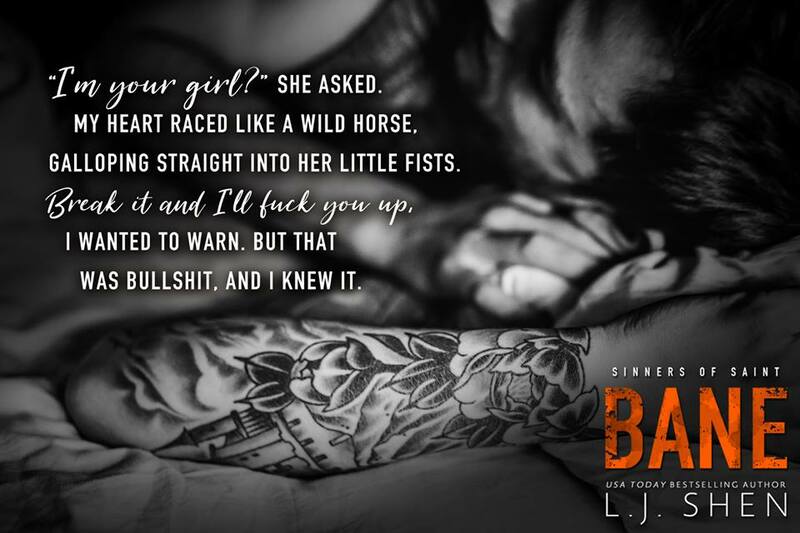 ✮ ✮ ✮ NOW LIVE! 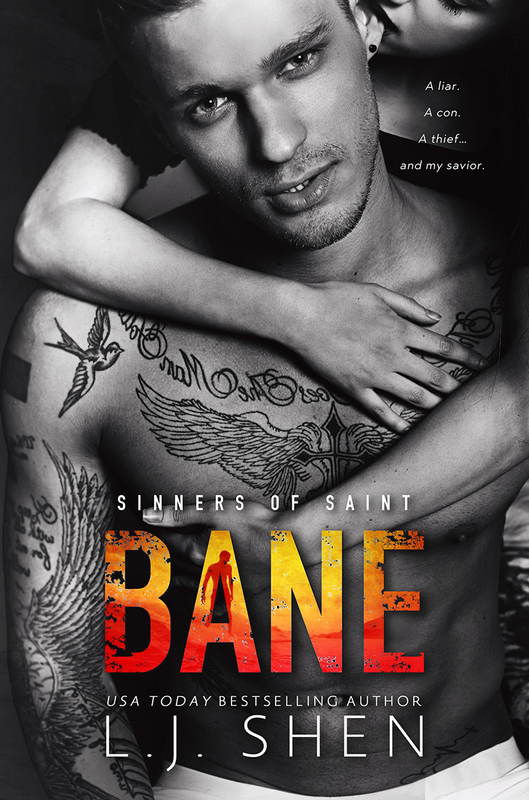 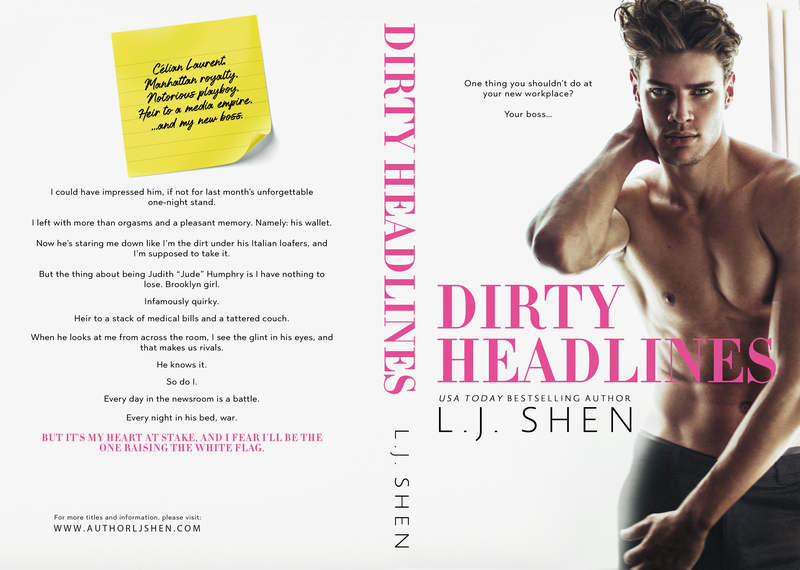 ✮ ✮ ✮ Bane, the highly-anticipated next standalone in the Sinners of Saint Series by L.J. 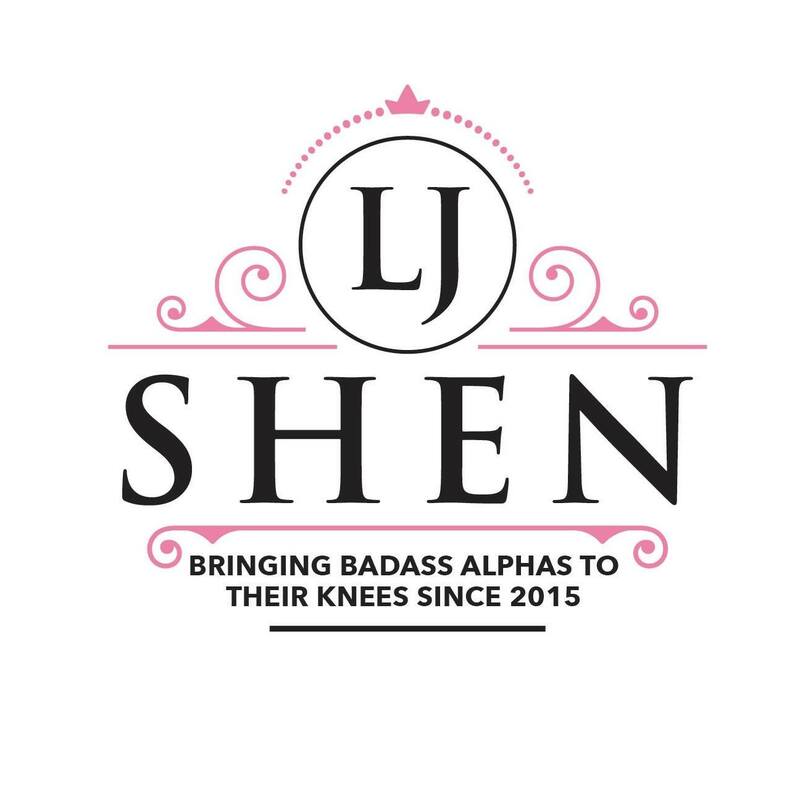 Shen is AVAILABLE NOW!